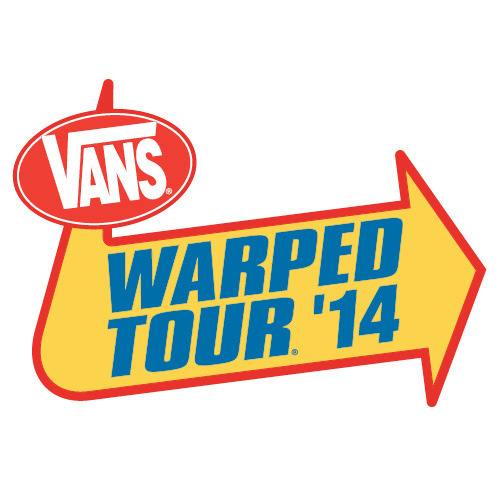 The next four bands set to play the 2014 Vans Warped Tour have been announced. Find out who has already been confirmed to play below. Dates and ticket information for this year's touring summer festival can be found here.